Despite ample marketing hype, there is no panacea when it comes to cloud computing. No silver bullets, no one-size-fits-all. As with any technology, there are merely strengths, weaknesses, and tradeoffs. And all cloud decisions should be grounded in your business priorities and technical requirements in order to meet those priorities. That said, there are several gaps in public and private cloud models that are often overlooked. Many of them come down to visibility, control, and flexibility. Sometimes those qualities are desired, other times they aren’t necessary. The public cloud is easy to adopt, offers unlimited scalability, and you only pay for what you use. Continuous updates and innovation deliver the latest tools and capabilities. And public cloud environments are fairly hands off, removing the burden of hardware and software maintenance. But there are so many public cloud options, choosing the right provider—let alone the right service, applications, and features—can be overwhelming. Interfacing with a computer screen instead of a human, you receive little to no assistance in making these decisions. And if you have questions or run into problems, you are often left to your own devices. Those utilizing public cloud services have limited visibility and control of what’s under the hood, of course. You have little to no understanding of hardware and network resiliency, and no ability to supercharge the underlying engine or add layers of security. 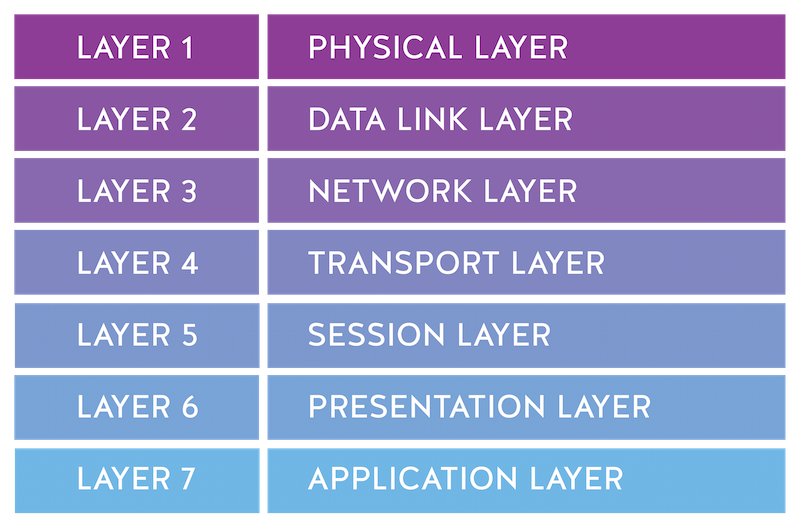 With seven layers of control in a cloud stack, your organization can, in fact, only control two of those layers (L6-7, the presentation and application layers). In many ways, private clouds are the antithesis of public clouds. They offer complete visibility and control of all seven layers of the stack, giving you the ability to increase performance, security, and resiliency as needed. If something goes wrong, you have better insight into what is happening and why. And if the environment isn’t performing as expected, you have the ability to fix or augment it accordingly. In addition, companies operating their own private cloud sometimes run into scaling and financial limitations. Nobody can scale like public cloud providers, and budgetary constraints can lead to performance, security, and availability tradeoffs. It’s never fun to ask the CFO for additional money. The best providers don’t push you one way or the other, and look beyond the cloud to consider all IT strategies, options, and dependencies. They help you determine the right mix for your specific needs, and help optimize that mix as needs and priorities change. It’s all about comparing the options and tradeoffs—not only for the cost, performance, compliance, and resiliency of each cloud environment, but for the business criticality and technical requirements of each application and workload. To determine the best cloud mix for your organization, learn more about our Cloud Advisory Team or schedule a personalized consultation.